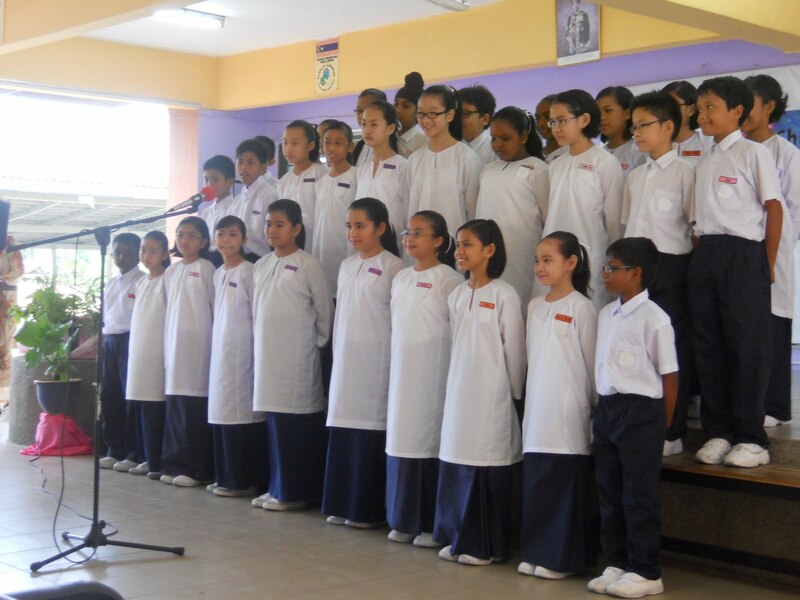 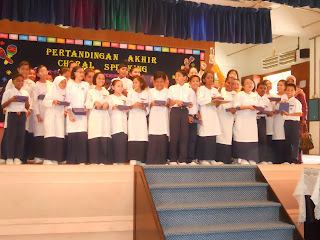 On the 3/7/2011 , our Choral Speaking Team finally made it to the final of the State Level Competition held at SK Convent Bukit Nanas 1 . 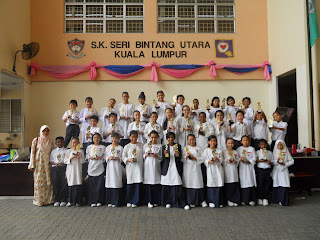 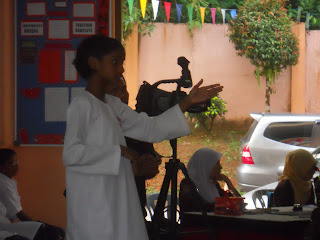 The pupils gave their best presentation and finally won the second place. The English Panel would like to congratulate all the participants and the highest gratitude goes to Madam Mohny , Nalini and Nur Rohaila for their commitment in training the students. 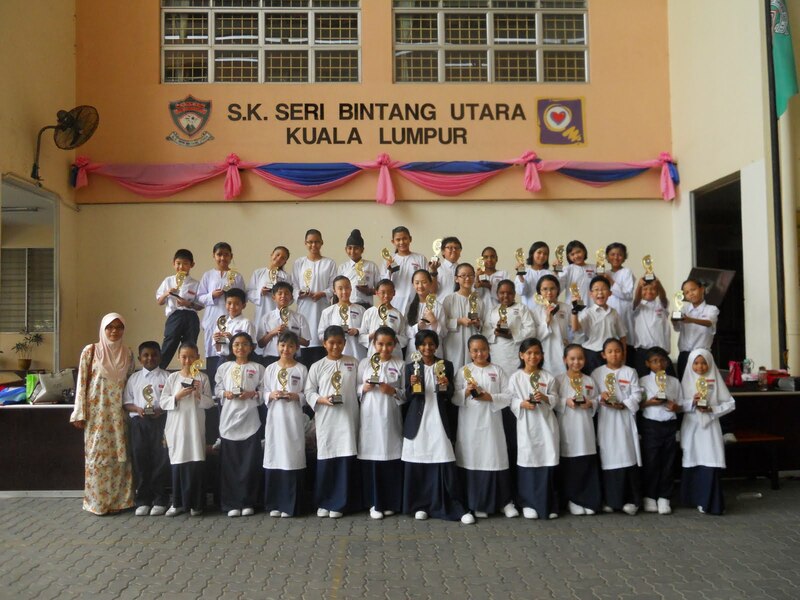 We are proud of all of you.